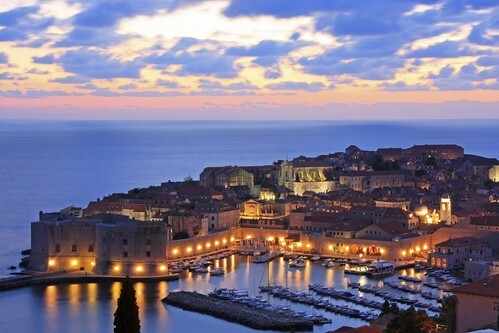 Let us plan your dream honeymoon in Croatia. Seducing romantic couples with its breath-taking scenery and luxury accommodation, Croatia is a perfect honeymoon destination. 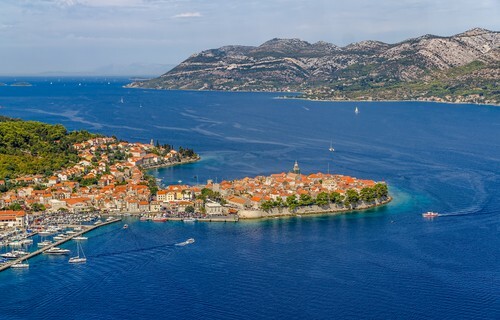 This wonderful country boasts historic cities and idyllic Adriatic islands with a wealth of gorgeous upmarket hotels, all-inclusive resorts and boutique hotels to ensure wonderful surroundings for your honeymoon stay. 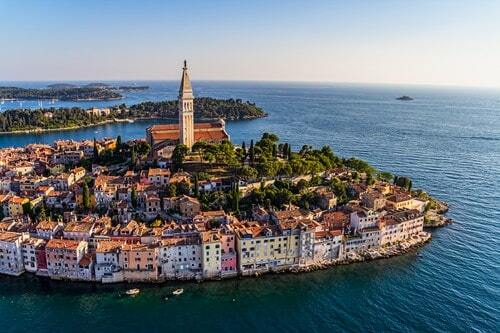 Our Croatia travel specialists would be delighted to tailor your Croatia honeymoon package to fit your wish list. We have a comprehensive collection of 4 and 5 star hotels to choose from in Gradac, Makarska, Dubrovnik, Brac Island, Split, Hvar and other great locations. 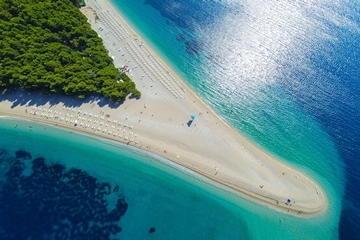 Whether you are looking for a Croatia honeymoon in 2019 or a 2020 package, we can plan your idyllic escape with stays in fabulous hotels at the best prices. To help make your honeymoon in Croatia extra special, our concierge team work closely with our selected hotel partners to ensure you get the best possible room, wine or champagne on arrival, complimentary spa vouchers, a romantic dinner and a host of other touches on us. It is our aim to make your honeymoon in Croatia a truly unforgettable experience you will treasure forever. Your Croatia honeymoon will be a special trip that you’ll remember forever and there is no better gift than contributing to those memories. Our honeypot service lets your friends and family read more about your honeymoon plans, browse through galleries of your honeymoon destination and, instead of receiving 3 toasters on your wedding day, they can contribute to the cost of the trip itself. Our team will create a unique and personalised honeymoon gift list page for you, including details of the simple contribution process. Flight cancelled? Overslept and missed your cruise? 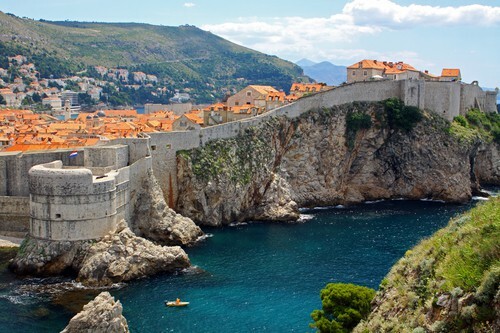 Don’t let these minor speedbumps ruin your honeymoon in Croatia. We are on hand 24/7 to ensure that your Croatia honeymoon is blissfully happy and you have a fabulous time, we like to go the extra mile to ensure you do so. Let us deal with these hassles whilst you get on with your honeymoon. As travel lovers there is nothing worse than the back to work holiday blues at the end of a fantastic honeymoon. We’ve put together the perfect antidote to end these holiday blues with a personalised welcome home package from the Unforgettable Croatia team. If you would like to spend your honeymoon in Croatia but want something a bit different have a look at our activity holidays and start married life with an adventure in Croatia. 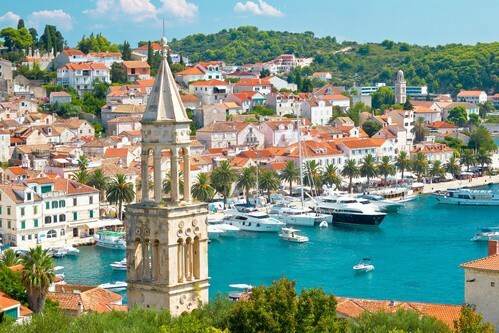 Maybe you would like to island hop your way along the Dalmatian coast for your honeymoon. Maybe complete relaxation with a spa holiday in Croatia is how you want to enjoy it – however or wherever you want to enjoy your honeymoon in Croatia, we can deliver your dream.